One week immersion : 300€ – Food & accommodation are not including in the course fees. 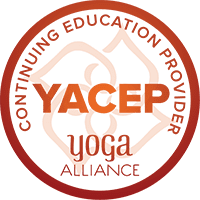 Each student will receive a 30 Hours Certificate approved by Yoga Alliance US (YACEP), per week. For example if you practice with us for 3 weeks you will receive a 90 Hours YACEP Certificate. Yoga immersion is not a Yoga teacher training course. 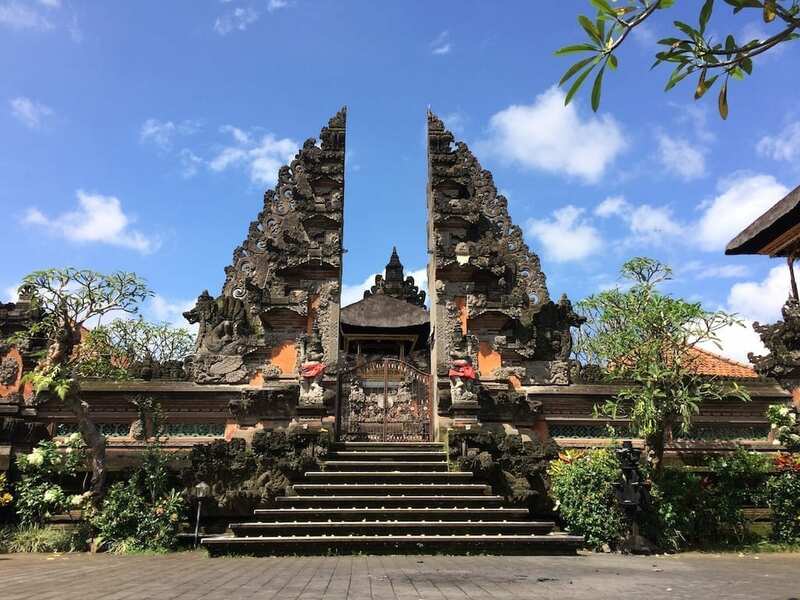 Students who decide to participate to the intensive immersion will be practicing with students from our teacher training course and sharing others classes. However they won’t receive any certificate at the end of the course. We have decided to include that option for dedicated practitioners who wish to understand and go deeper into their practice. Yoga practitioners should be able to develop an autonomous practice. There will be two daily asana practices in the morning and in the evening. If you are starting your yoga journey we highly recommended you to choose the Hatha Yoga immersion which the base and the root of yoga. For advanced practitioners we recommend to attend the Vinyasa or Flow immersion. The Hatha Yoga practice will be taught on a traditional manner. It will start with 12 Suraya Namaskara Hatha Yoga. All asanas will be kept 9 to 12 breathings. Hatha Yoga is one of the most demanding practice. It brings the practitioner toward introspection and a better concentration. Hatha Yoga is often labelled as “gentle” yoga while it is a wrong concept. The asana has to be stable, in order to keep an asana for a long time the breathing has to be stable and regular, the breath should be long and free. The mind should be peaceful. That is when you start practicing “Dharana”. By Vinyasa we understood that asanas will be connected with 3 asanas such as “Chaturganga Dandasana, Urdhva Muka Svanasana, Adho Mukha Svanasana”. Asanas will be kept for 7 breaths. Vinyasa practice builds stamina and reinforce the mind. By Vinyasa Flow we understood that asanas will be connected to each others. For a better practice we link a maximum of three asanas with an anatomic logical point of view. Between each flow a vinyasa will take place. Asanas will be kept for 5 breaths. It is a “fluid” practice, however the breathing is as much as important than any others practice. Without the breathing between each movement there is no practice, it is called as gymnastic. Asana practice can not take place without Pranayama practice. Pranayama practice (yogic breathing) will be seen in depth during the immersion as well they will be practiced. Students attending the immersion will received a manual including all asanas and yogic breathing exercices. It is important to understand, in order to “overcome” one asana, it has to be done 1000 times. Only the regularity and commitment (tapas) can bring all benefit to a yogic practice. Only then we start to understand how deeply our mind and body is connected. The repetition of the same sequence is more beneficial than any other sequences done randomly. There is no perfect alignment in asana, only the mind, spirit, breathing has to be aligned, the rest will follow. One asana can be done on many different ways and plans, each body are different. The practice has to be done with a stable mind and own pace, the breathing is the dristhi (gaze of focus), without breathing there is no movement, without air there is no life. We really encourage our students to have a personal and autonomous practice, that is the goal of our immersion. It is only through a regular practice that we start understanding the relationship we are having between us and our yoga mat. Schedule Vinyasa Flow Yoga Immersion.